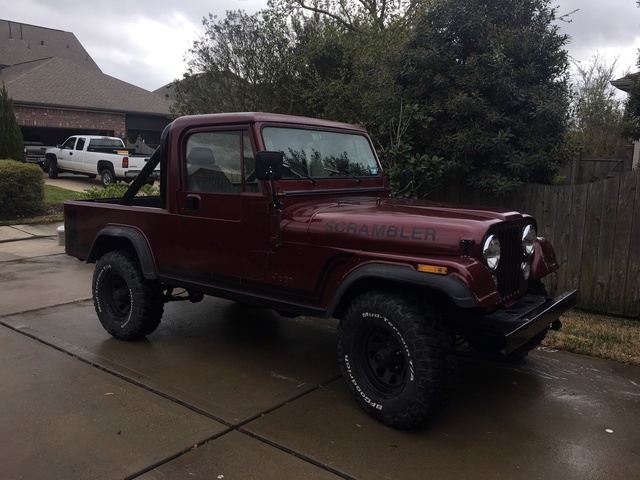 Have you driven a 1982 Jeep CJ-8? Displaying all 2 1982 Jeep CJ-8 reviews. This Is My Creation. — What else is there to say, it's a Jeep. scrambler. 5.7 liter engine, 33 inch tires, 7+ inches of lift. It is a little more stiff than I would like, but it handles on the road well. I have people ask me every summer if I want to sell it. Sydyndr — My jeep is built for exteme off road and it does real good but it is expensive if i break it. 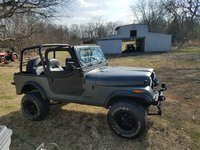 It has a high powered sbc engine, high performance drive train 37 inch tires lockers front and rear bumpers are both air tanks and can run power tools has an on board welder and loves throwing rocks.